©2019 R&R Partners. All rights reserved. Connecting with the jet-set on a whole new level. Even though Boeing is a $64 billion company with thousands of employees, everyday consumers don’t care if they fly in a Boeing or some other kind of plane. Their relationships tend to be with the airlines. 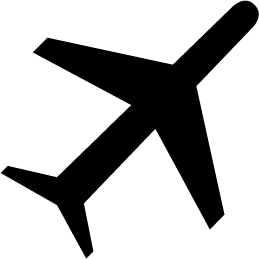 So, how do you influence buyers in the highly competitive aviation industry—by creating preference, loyalty and advocacy among frequent business travelers. How We Did It The strategy. Our mission was to break commercial aircraft out of the realm of commodity and create a strong enough preference among fliers to make airlines actually lean toward Boeing and, in some cases, become brand ambassadors. When a brand is built on innovation, the work has to be innovative. 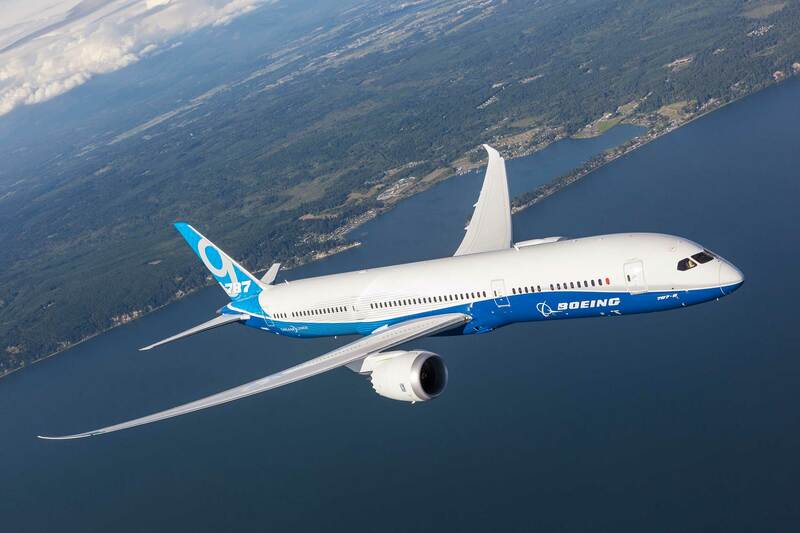 So, we launched this effort with Boeing’s 787 Dreamliner, the most advanced jetliner ever built. And, we brought it to life in mediums that live on the edge – like VR, 360 video, live webcasts and data-fueled applications. To make the work more engaging, we tried to gamify it at every turn. 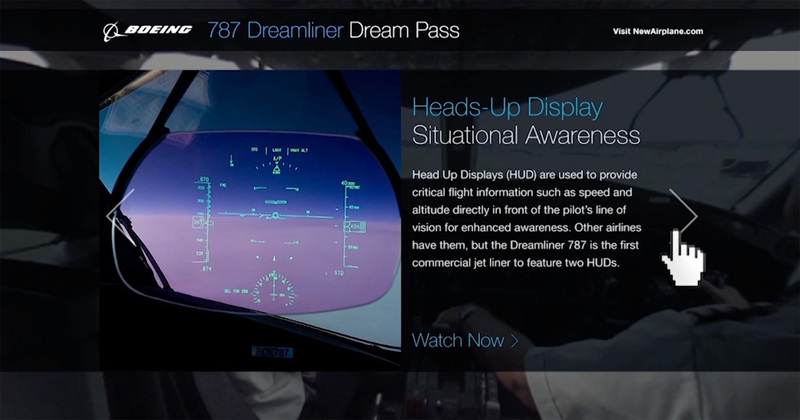 It started with Boeing’s largest webcast ever via a proprietary platform for 360-degree cockpit views – the Dream Pass – which puts you as close to being a pilot as you will ever be without a license. We also created an interactive 360 cabin so people can explore all of the unique features. 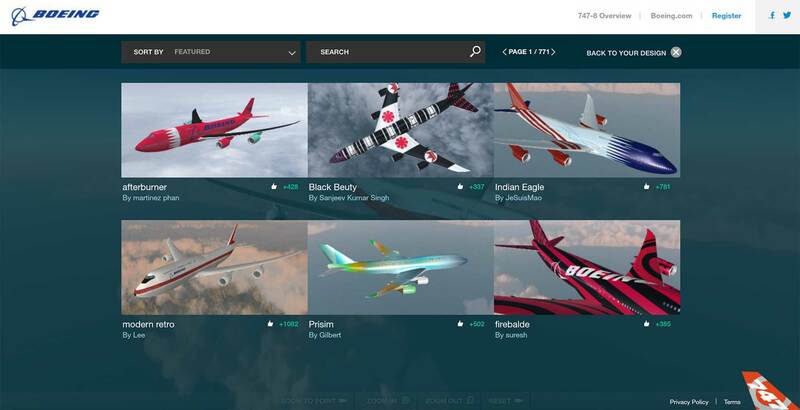 In addition, we created the Design Your Own Airplane app, where people across the globe could create their own livery designs. 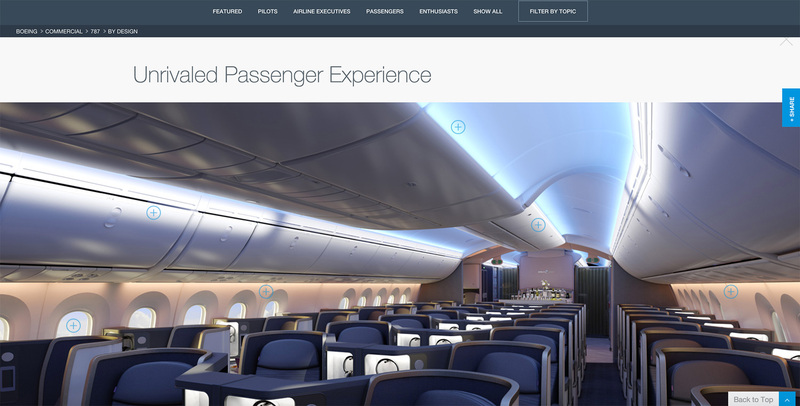 The designs were featured on the Boeing website and shared in social media. This led to airlines themselves wanting in on the program, and was featured on more than 50 international airline sites. 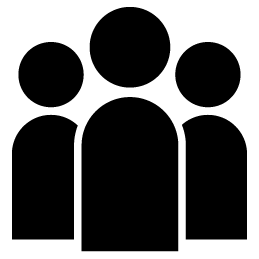 We watched conversations soar across the social web. This is where the story took a turn. 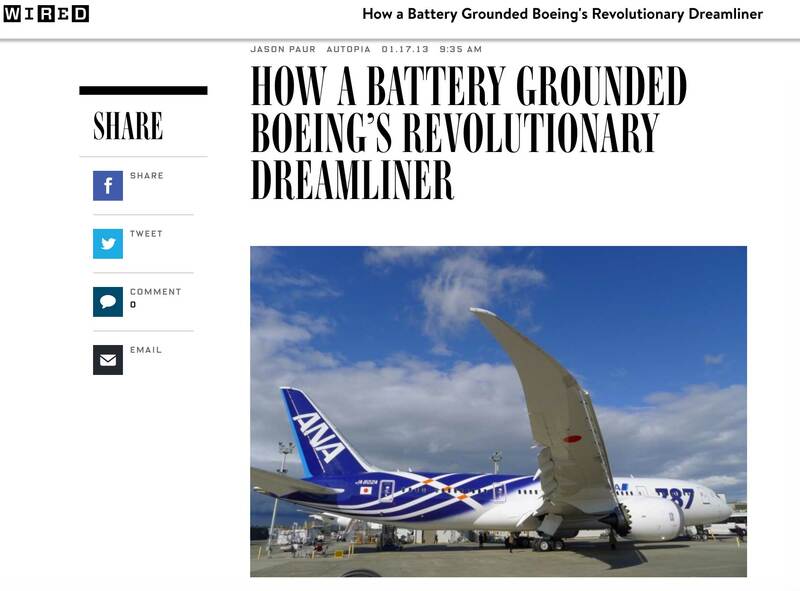 The newest, most advanced jetliner ever built was grounded by a battery problem. Protecting brands in times of crisis is an area of specialty for R&R, and we immediately went to work. 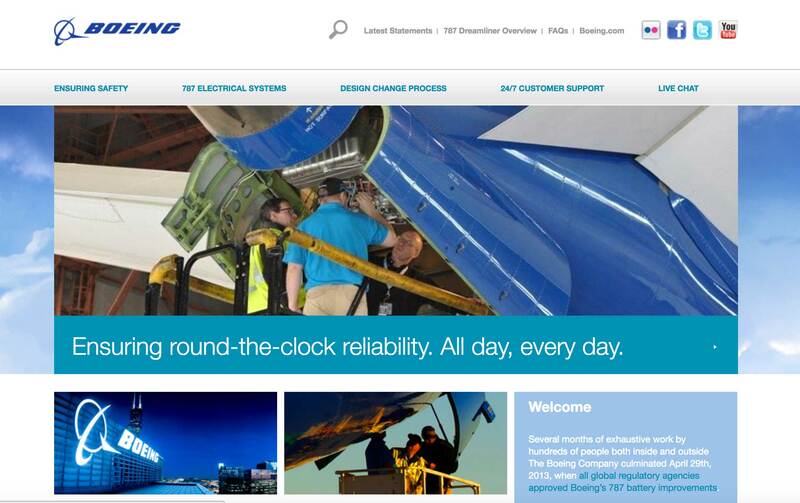 We, along with Boeing, decided on a clear, concise and honest communication during a crisis that helped to protect a brand that has stood for innovation, quality and safety for nearly 100 years. 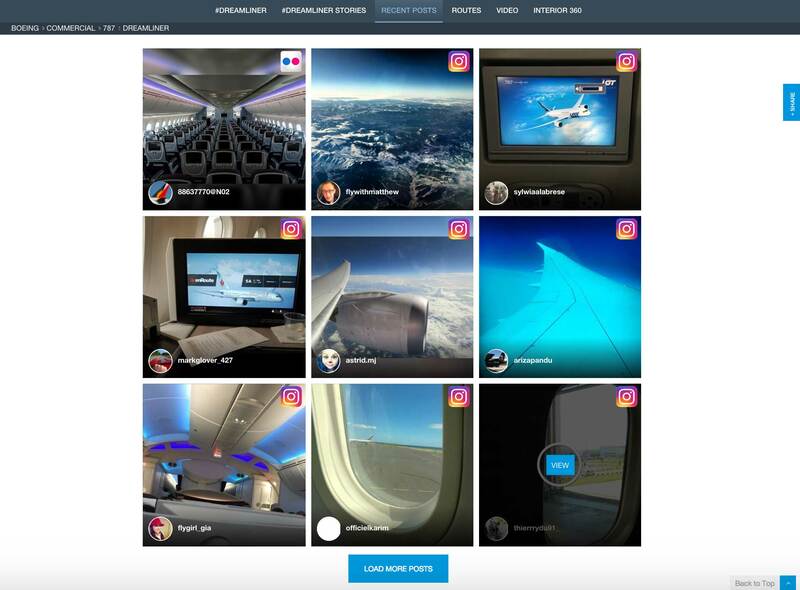 To start, we built a scalable, digital communications platform to allow Boeing the ability to instantly disseminate critical messages. We then built a Flight Tracker to prove to the world that the planes were back in the air once the issue was resolved. 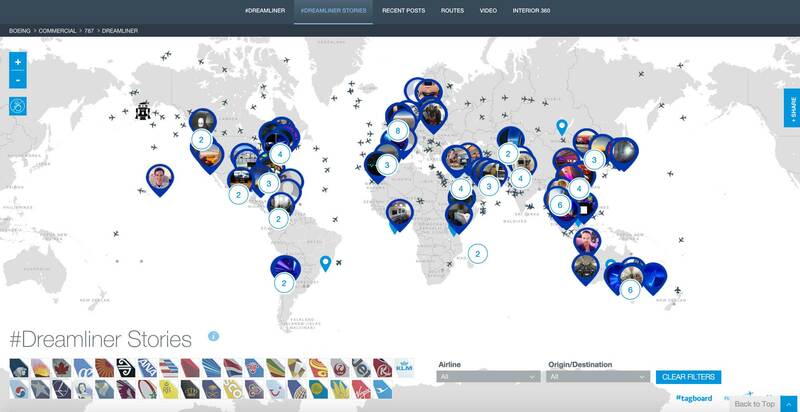 We designed this flight visualization application leveraging the Google Earth API, and ingested live data of every 787 flight across the globe to render all the relative flight paths. 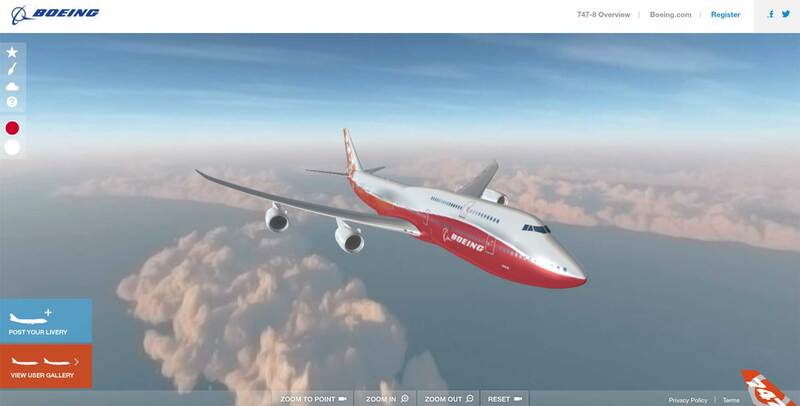 The app wasn’t just a technological innovation, but also a beautiful visual experience for flight enthusiasts to enjoy. The most successful launch of a commercial aircraft in aviation history. And of course, press coverage, industry recognition and awards for both Boeing and R&R have followed in its wake. Founded in 1974, R&R Partners is a purpose-driven marketing and advocacy agency specializing in creating results for our clients.